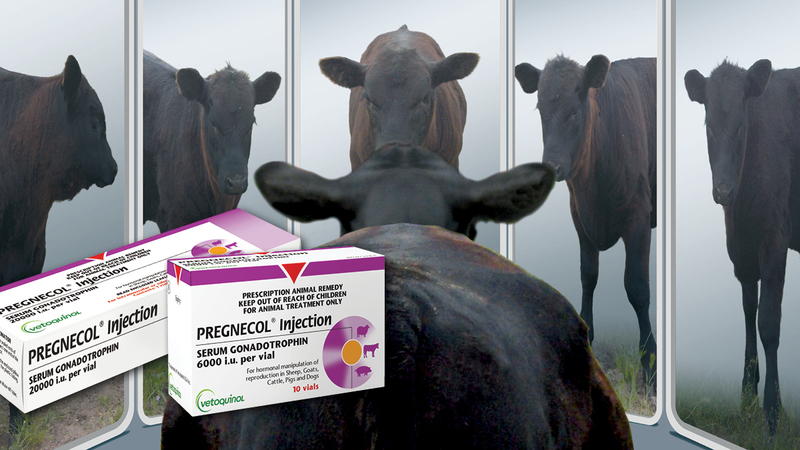 Pregnecol is used as an aid to increase the reproductive efficiency of livestock. Manufactured locally from the blood plasma of pregnant mares that are managed in Australia. Pregnecol is a freeze dried powder, after reconstituted with the recommended diluent, each mL contains 200 IU of Pregencol. 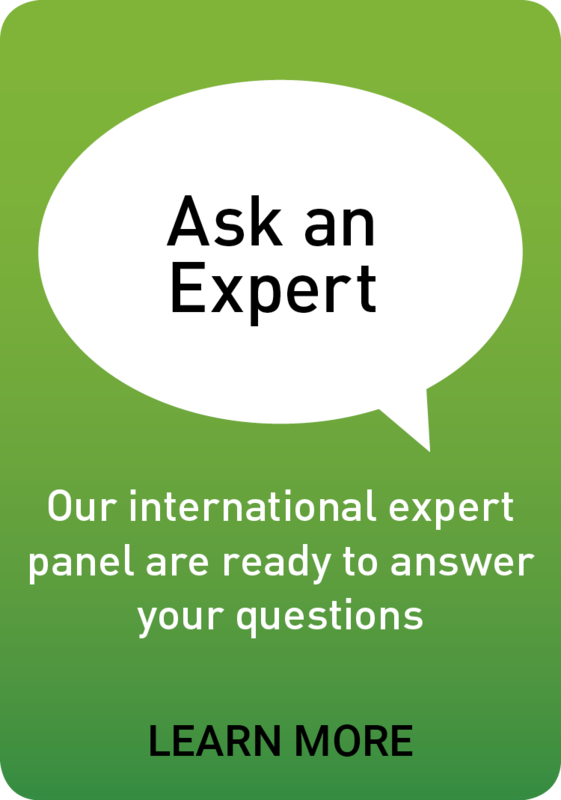 Download this Pregnecol factsheet to learn more.